Celebrating its 15th year, Filmout San Diego will be screening 35 LGBT films over 5 days. Don’t miss out on the opening night gala and film G.B.F. with a Q&A session afterward with the director and talent. 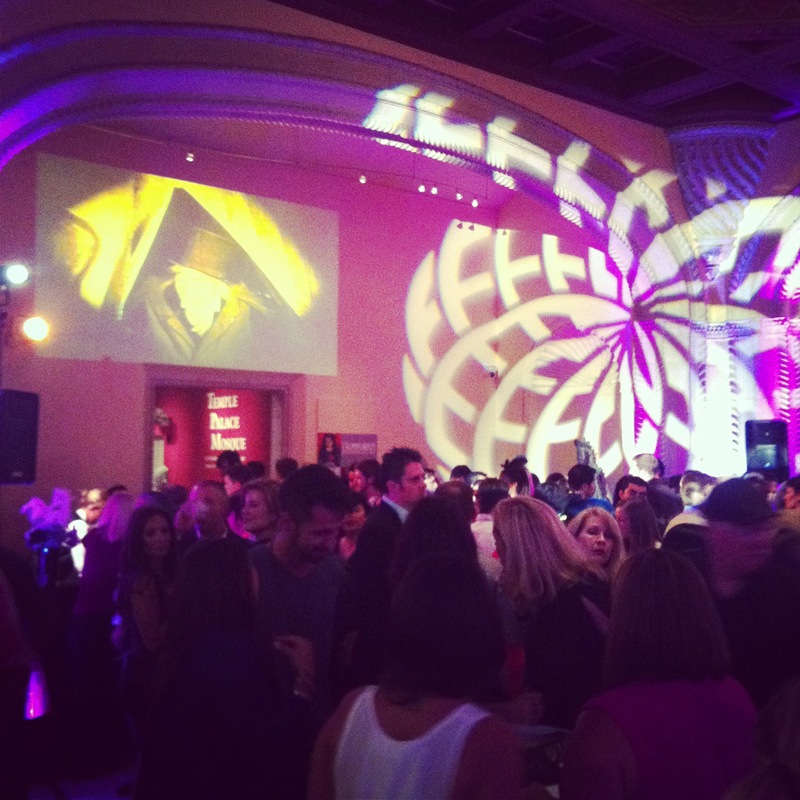 Enjoy art in a whole new way with Culture & Cocktails at the San Diego Museum of Art. Throughout the night, take a 3-D or holographic photo, have your portrait etched by the etch-a-sketch man, and watch an acrobatic performance by Cristin Sandu. This night features interactive visual elements, Italian soda cocktails, and classic Italian bites all inspired by Piranesi, Rome, and the Arts of Design. Cost: Members – Free. Nonmembers – $15. The Annual San Gennaro Feast is a yearly festival held in honor of the Saint Gennaro. The festival features a wide variety of ethnic food vendors, live national acts hourly on the main stage, amusement rides and game fun for the whole family. Cost: $8-$9. Rides require additional tickets. Over nine performance areas (including a new “Kids Zone”) will stretch along Adams Avenue and feature music, performance art, creation of large-scale murals, circus performers, dance, theatre, projection art, intergalactic superhero wrestling, comedians, a CD release party, and a free screening of the Disney/Pixar film Monsters, Inc.
Take to the skies! Wings over Gillespie is a family friendly event with amusements, rides, education displays, a variety of food and beverages, plus a beer garden. 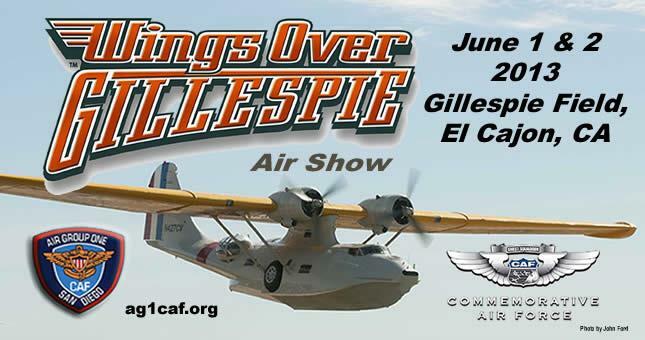 There will also be plenty of action in the sky with wing walking, military re-enactors, paratroopers, and a mock battle with “Pyro.” New this year includes a massive PBY Catalina, a Vultee BT-13 and more. There’s gold in dem dar hills! Find some during Julian Gold Rush Days. 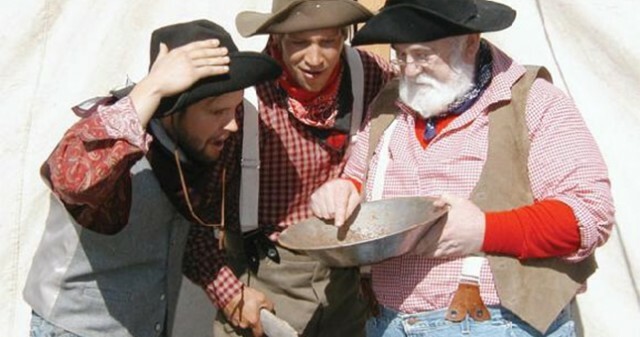 Julian Gold Rush Days is a great opportunity to turn back the clock and give visitors an idea what Julian was like in its early days. It’s entertainment for the whole family with Historical encampments (with a chance to meet miners, mountain men & cowboys! ), gun fighting, reenactments and mock claim jumping, tomahawk throwing demonstrations, gold panning, and so much more! 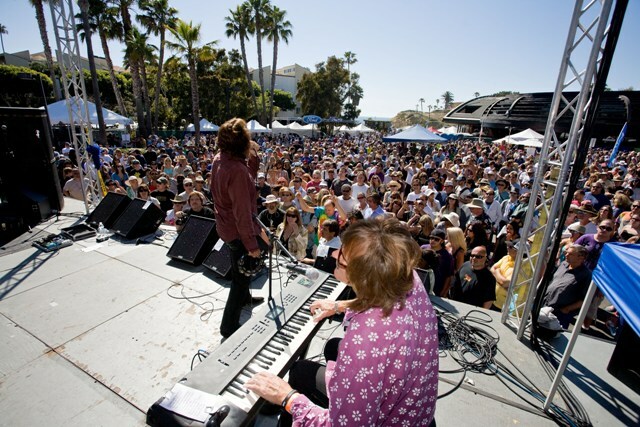 This annual family and community event in Solana Beach features stellar live music, an arts & crafts fair, children’s activities, an international food court, and a beer & wine garden. 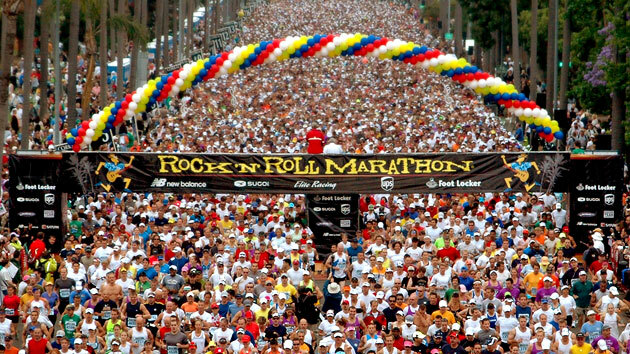 Come and support over 20,000 runners winding their way along a 26.2 or 13.1 mile courses through San Diego. There will be amazing local live bands along both courses and a free post-race concert. 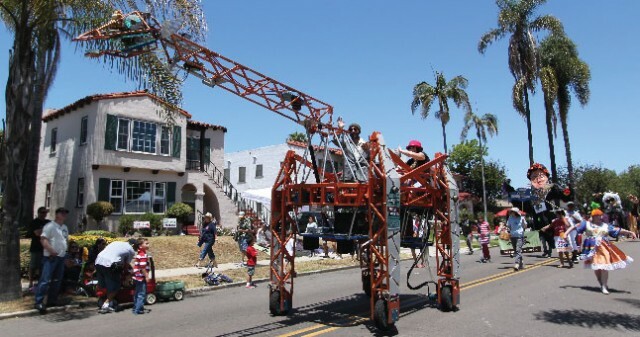 This entry was posted in Arts & Culture, Family Vacations, Golf & Sports, San Diego Events and tagged air show, balboa park, east county, film festival, marathon, mission valley and old town, north county coastal, top things to do by Brent Bernasconi. Bookmark the permalink.